Ichizuka Opt. 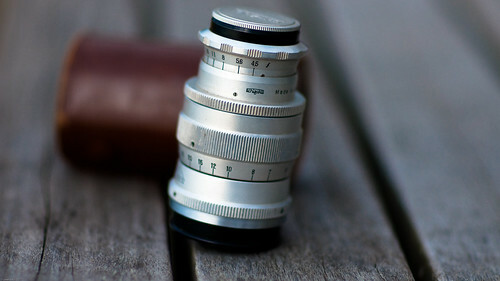 Co. was a Japanese lens maker around the 1950s. It made a Telinar 105mm f/4.5 lens in 42mm screw mount. This page was last edited on 20 January 2014, at 06:13.